CoC Point in Time estimates show an increase in one-day homelessness of 0.7 percent from 549,928 to 553,742 including a 9 percent increase in unsheltered persons. For more details, click above to read the report. An NHIP Brief Report comparing CoC transitional unit capacity in 2015 and 2016 reveals a 9% drop of 15,035 units from 159,784 in 2015 to 144,749in 2016. Twenty-three (23) CoCs reported a drop of 200 or more transitional units with 50 CoCs increasing transitional units by 20 or more. Transitional housing units peaked in 2009 with over 207,000 units. New York City (-782) and San Diego (-718) led the transitional unit decreases. Kansas City (+201) and BOS Connecticut (+187) led the CoC with increases. On average, CoC decreased transitional capacity by approximately 38 beds. Funding of transitional units is no longer a HUD funding priority. The NHIP advocates for CoCs to convert their transitional facilities into Permanent Housing. rsons receiving outreach, shelter, rapid rehousing or Permanent Supportive Housing services. CLICK HERE to view the entire report. The NHIP has completed a brief analysis showing the distribution of Transitional Housing Beds listed in the 2015 HIC. A total of 143,606 were listed nationwide, representing 21% of all HIC beds. Safe Haven, Domestic Violence and RRH beds were not included in this analysis. Continuums with transitional housing funded in part by HUD may be subject to funding cuts in future years. The NHIP recommends converting transitional housing to permanent housing to better serve clients. In many cities, most, though not all, transitional housing facilities are no different than ordinary permanent affordable housing. The NHIP also recommends that HUD reclassify transitional housing as non-homeless or permanent housing to eliminate future funding issues. Lumping persons living in transitional apartments with individuals living on the streets confuses the issues. This is akin to lumping unemployed persons with those obtaining 24-month work contracts. Large cities where transitional housing beds represents a plurality includes Honolulu (54%), San Diego (47%), and Denver (42%). Large cities with low percentage of transitional housing include New York City (4%), Cinncinati (9%), and Boston (9%). For a full listing sorted by Transitional Housing proportion, CLICK HERE. The NHIP has posted two (2) files comparing chronic homeless estimates from 2013 to 2015 by Continuum. Files are available in PDF or .XLS for sorting. Since new files on the left hand side of this page. 1) A total of 49,803 new VASH vouchers were allocated between 2011 and 2015. 2) Veteran homelessness decreased 17,720 from 65,445 in 2011 to 47,725 in 2015. 3) A one unit increase in VASH vouchers was correlated to a 0.36 unit decrease in homelessness. Ratios among 54 states and territories ranged between -1.35 (New York) to 0.76 (South Dakota). The report discusses what the findings could suggest concerning progress towards ending homelessness at the state level. While homeless estimates reported a modest decrease in the number of persons homeless on a single day (2.0% decrease), with decreases in both unsheltered homelessness (1.2% decrease) and sheltered homeless (2.4%), these totals veiled large changes in both directions at the Continuum level. 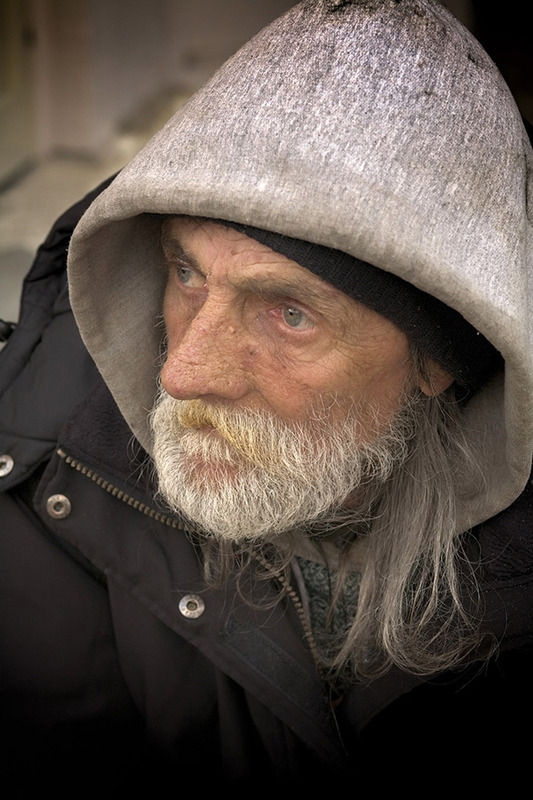 In an analysis of count estimates from 2014 and 2015, the NHIP found that 207 Continuums reported increases in unsheltered homelessness from 2014 to 2015, while 147 Continuums documented increases in sheltered homelessness. Overall, 157 out of 402 Continuums experienced an increase in homelessness with notably large increases in New York City, Seattle, and Los Angeles. A total of 58 Continuums reported that estimates of total homelessness increased by more than 15 percent in the past year. In addition, a total of 45 Continuums reported large decreases (20% or greater) in homelessness. Some of these large decreases appear to be adjustments or corrections to the 2014 count, including MI-516 (-69%), AL-505 (-64%), CA-523 (-76%), FL-519 (-70%), and NJ-515 (-70%). See the full listing by Continuum by reading the 2015 vs. 2014 report.